Of New Yorkers would see a substantial reduction in costs. Will be saved in health care administrative costs. New York should be at the forefront of the progressive movement. Let's get Single Payer Health Care passed on New York State and show the nation how well it works. 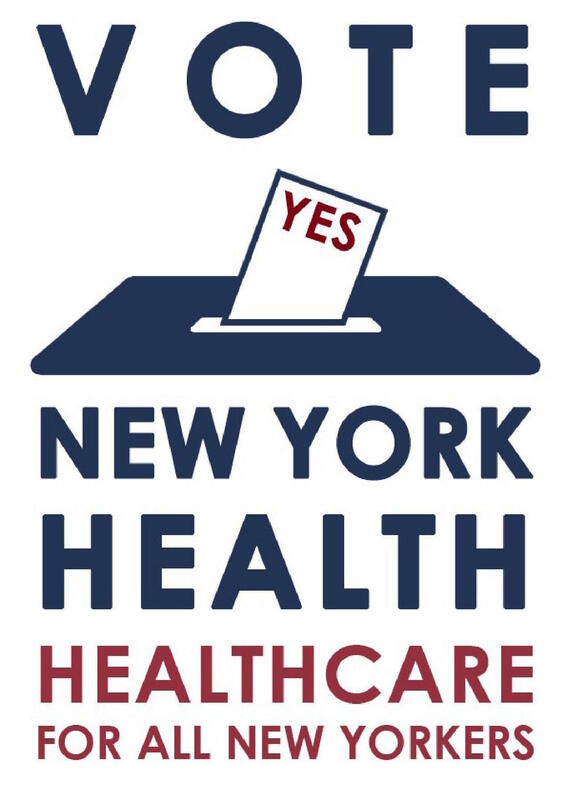 We're 100% in support of the NY Health Act and Single Payer Health Care. 31 State Senators support the bill. We need one more to get it passed. Single Payer Health Care is simpler, cheaper, and better. New York will save $45 Billion in health care administrative fees. Less time spent on dealing with complex insurance companies means more money for New York. 98% of New Yorkers would see a substantial amount of savings in health care costs after Single Payer is implemented. 200,000 more New Yorkers will have jobs if Single Payer Health Care is passed.